On the pristine beach of Platanitis in Maronia, next to the deep blue Thracian Sea, stands the cozy Ismaros Hotel. 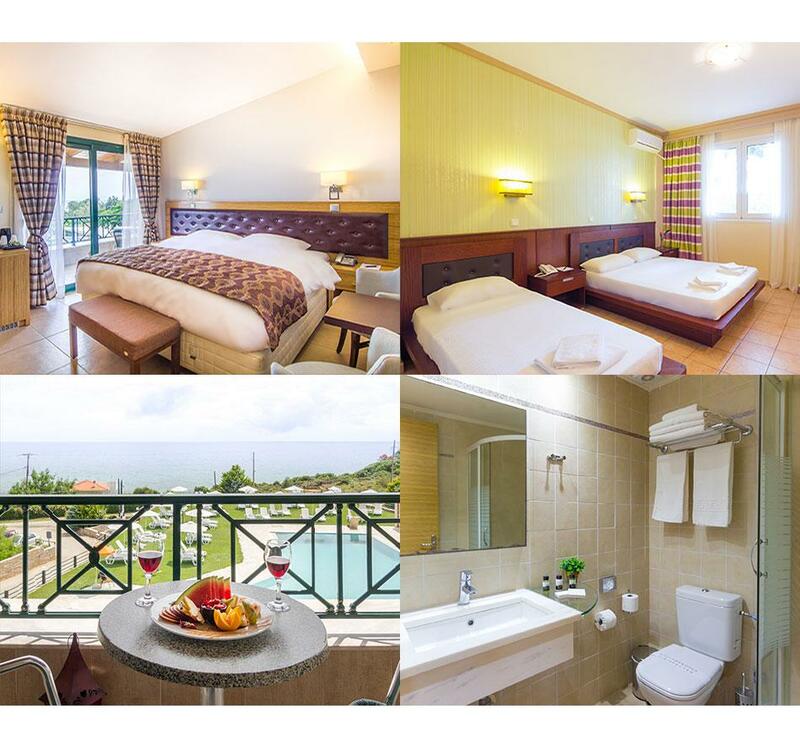 Built on a twelve – acre estate, only 50m off the sea, this classically beautiful and uniquely welcoming 4-star hotel offers a wide gama of facilities and services that meet all modern requirements for a comfortable stay. Enjoy a wide gama of leisure facilities available at our hotel. At Ismaros, you will find a marvelous organized beach, two freshwater swimming pools with sunbeds and umbrellas, a relaxing SPA equipped with jacuzzi, sauna and gym, an elegant restaurant serving delightfull meals prepared from fresh local products and three bars offering a wide variety of flavorful drinks, imaginative cocktails and tasty light snacks. Free wi-fi is available in all public areas of the hotel. A spacious parking will be appreciated by guests arriving by car. 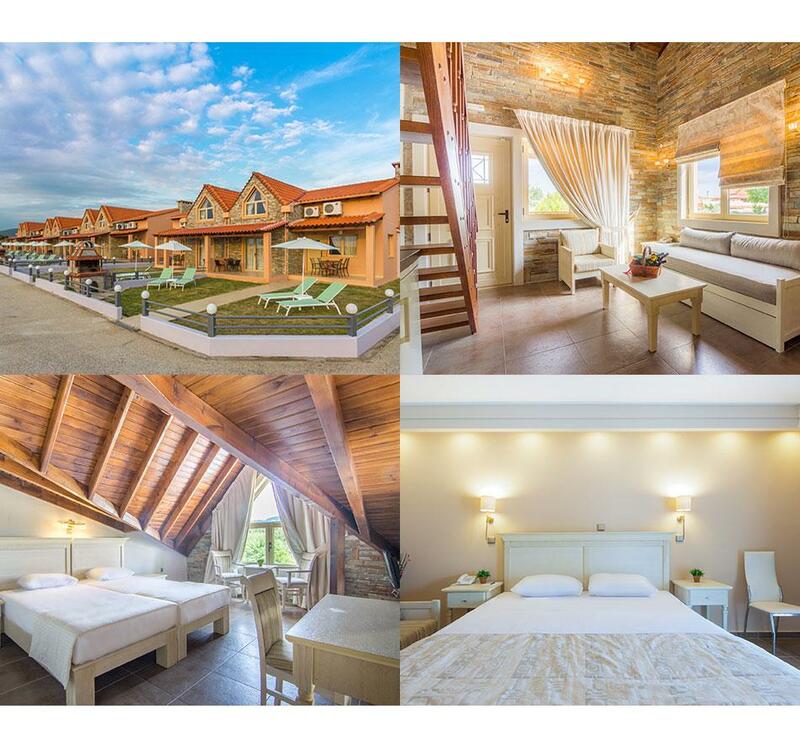 A relaxing atmosphere and a homelike feeling awaits you at our stylish rooms with beautiful views to the mountains and the endless Thracian Sea. All the rooms are situated in two wings, the “Royal Wing” and the “Classic Wing”. The new “Royal” wing comprises ten newly built rooms equipped with Coco-mat mattresses, jacuzzi, mini-bar, plasma TV, hair dryer, safe and veranda with view to the Thracian Sea… The renovated “Classic” wing comprises of twenty three bedrooms equipped with mini-bar, plasma TV, hair dryer and safe. Our special Eco Rooms are ideal for families with children. Some of the rooms have a view of the mountains while others feature a veranda viewing the Thracian Sea. Our refined bungalow suites are detached two floor buildings with a private garden and barbecue. The ground floor features a spacious living room with a fireplace, a mini kitchen, a bathroom with a jacuzzi, while the upper floor hosts a bedroom. A second bedroom at the ground floor is available at the Classical and Executive Suites. The decoration of the entire house is based on the use of wood and stone, clear sample of traditional architecture, all in harmony with the natural environment which combines uniquely the mountain with the sea. 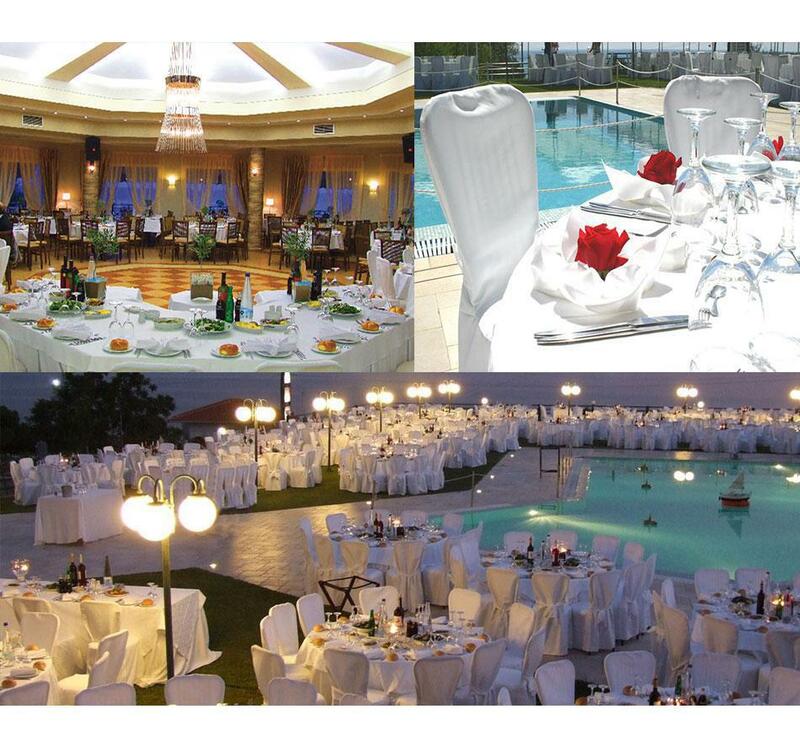 Host your personal and professional events at FilosXenia Ismaros Hotel. 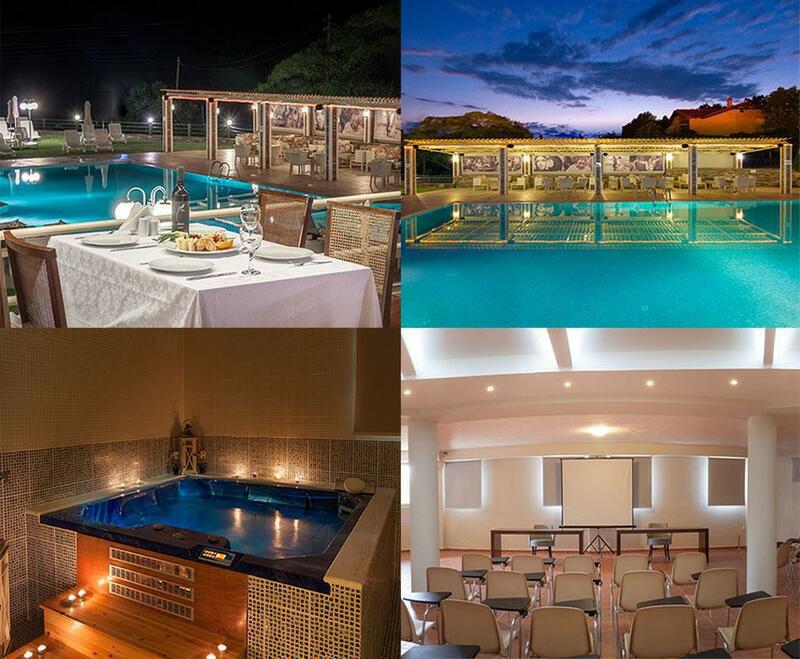 Offering a fully equipped conference hall and an elegant restaurant, Ismaros hotel is a great venue for meetings and conferences, while the scenic pool area with Thracian Sea view offers a perfect setting for celebrating weddings, baptisms and other special moments of your life. Lie down and relax on the sunbeds with a refreshing drink or enjoy the fabulous oversea view at the Thracian Sea with a cocktail. 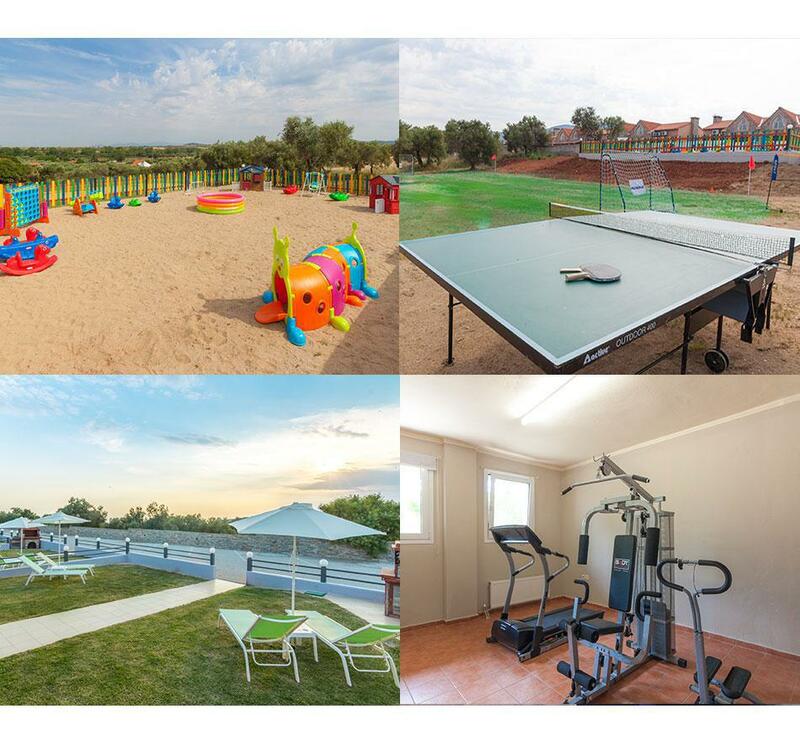 Our hotel is a family friendly hotel with a safe children’s playground and a Sports area of 5×5 Soccer field. A table tennis is also available and our Gym will help you stay in shape while you relax on your vacation.